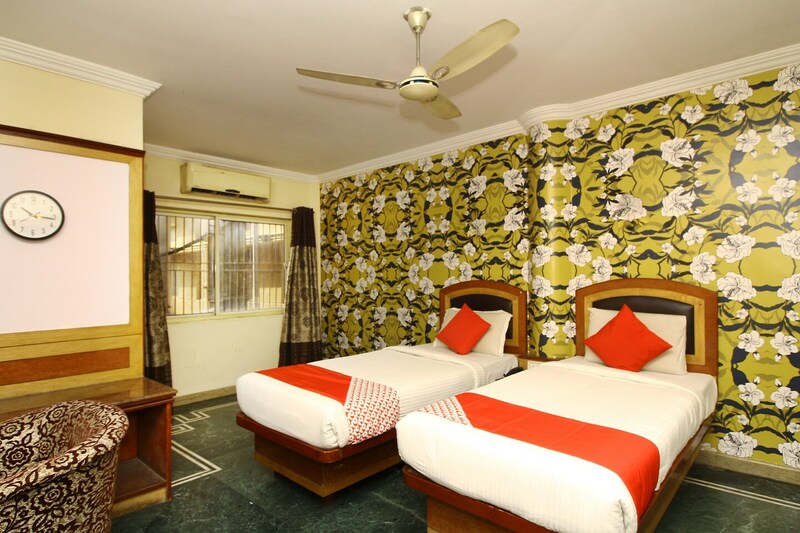 Experience a relaxing stay at Aura Inn and have a memorable trip to Bangalore. The rooms are spacious and well-furnished for a comfortable and pleasant stay of the guests. The walls are decorated with textures and artistic paintings making the room look more vibrant. Hair dryer is also provided in each room. The banquet hall in the hotel can be used by the guests for various events and functions. CCTV cameras installed across the hotel ensure the safety of the guests. Some other facilities provided include power backup, parking facility, elevator and free Wi-Fi.